Among the many changes you might expect to find in the upcoming Zelda Wii U title is is whether or not you’ll have a new arch-enemy. According to a brief update on Nintendo Japan’s official website, a new description hints that among these new changes is a new nemesis. As the saying goes, keep your friends close, and your enemies closer. 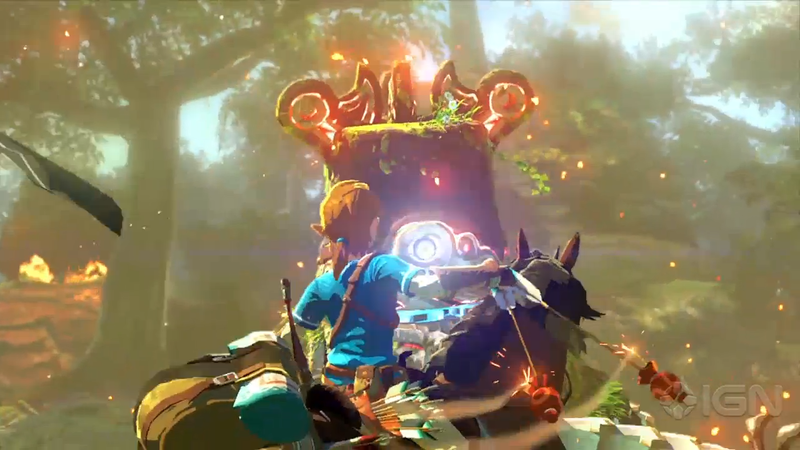 Some of you might recall Eiji Aonuma’s statement last month: “No one said that that was Link”. Though many have argued and expanded upon that possibility, it could mean the same for the unknown nemesis in Zelda Wii U. Perhaps we will be introduced to an entirely new nemesis. Then again, it might not be too soon for Ganon to be rule- out the picture yet again. How would you interpret the quote above? Do you suspect a new villain entirely? Or do you expect the return of Ganon in another way? Let us know in the comments below! UPDATED CST 5:00, 07/29/2014: According to a translation performed by Zelda Informer and their fanbase, they were able to confirm that there is no actual confirmation as to whether or not there will be a new villain.